The current commercial energy code, based on the 2012 IECC and ASHRAE Standard 90.1-2010, becomes effective. The code establishes minimum standards for the construction, reconstruction, alteration, and repair of non-residential buildings governing matters including design and construction standards regarding heat loss control, illumination, and climate control pursuant to Minnesota Statutes, sections 326B.101, 326B.106, and 326B.13. The current residential energy code, based on the 2012 IECC with amendments, becomes effective. The adoption notice for the updated commercial energy code is posted in the Minnesota State Register. The notice for the updated residential energy code is posted as well. The Minnesota Department of Labor and Industry (DLI) releases the first draft of the updated commercial and residential energy codes. The 2007 Minnesota State Building Code becomes effective. After seven and a half years, the state adopts new residential and commercial energy codes based on the 2006 IRC and ASHRAE 90.1-2004, respectively. The State of Minnesota works closely with the Center for Climate Strategies to create a Climate Mitigation Action Plan which includes improving the energy code and incentives for more efficient buildings. A commercial energy code exceeding ASHRAE 90.1-1989 becomes effective. 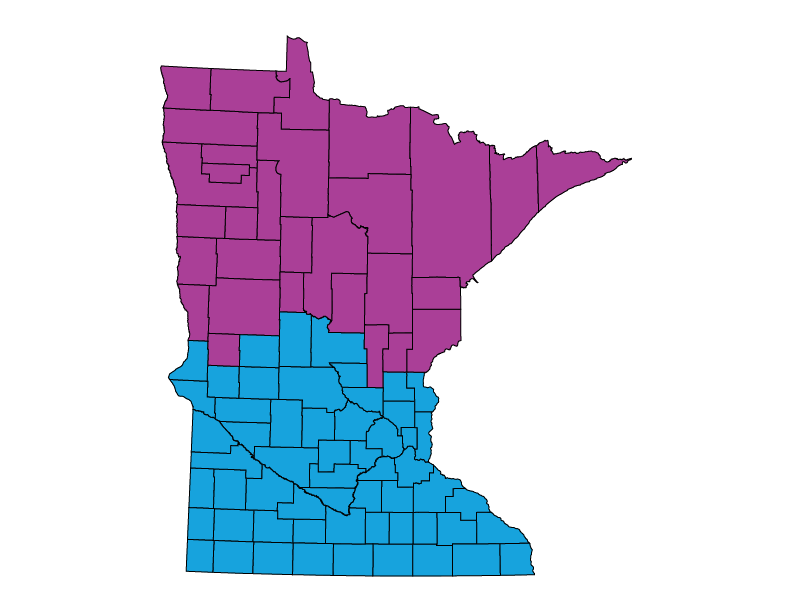 Individual counties outside of the seven-county Minneapolis/St. Paul area and incorporated cities with populations of less than 2,500 were given the option of enforcing a statewide building code. Many elected to have no enforcement within their area.